Is 20’s Plenty for Watford? 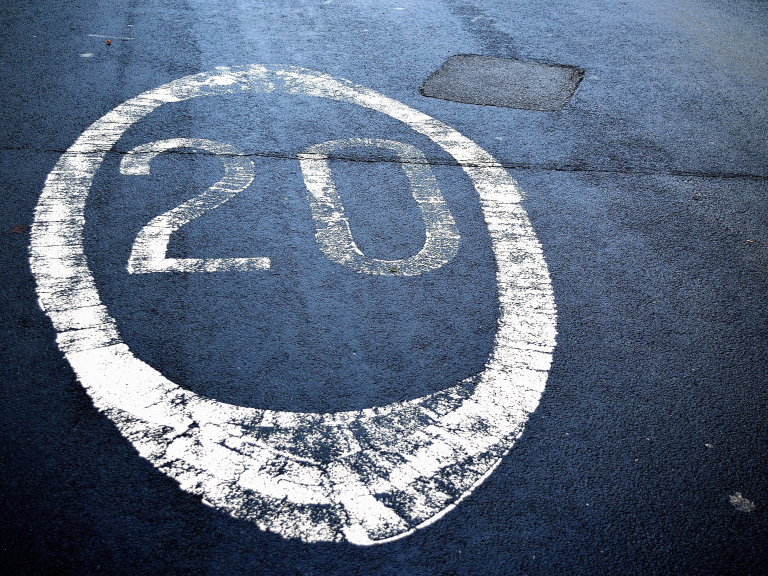 Watford Borough Council and 20’s Plenty for Watford have won a grant from Hertfordshire’s Police and Crime Commissioner’s Road Safety Fund to explore the most cost-effective options for new 20 mph zones across the town. National evidence shows that 20 mph speed limits make neighbourhoods feel much safer, particularly for the elderly and for children, improve conditions for pedestrians and cyclists and reduce the severity of collisions1. The grant will fund an independent study which, following a competition, has been awarded to the renowned consultancy, Mott MacDonald. The study aims to identify and evaluate options for the most cost-effective way to deliver 20 mph speed limits in Watford, in line with Herts County Council guidance. Larger boroughs and cities such as Portsmouth and Tower Hamlets have introduced 20mph zones in all residential roads for a cheaper rate than the cost of small area schemes elsewhere. The study, which should be completed by early 2018, will be used to provide recommendations for future schemes. It will then be up to the local county councillors (who hold most of the budget for such schemes) and Hertfordshire County Council (as the highways authority) to decide whether the study’s recommendations should be implemented.